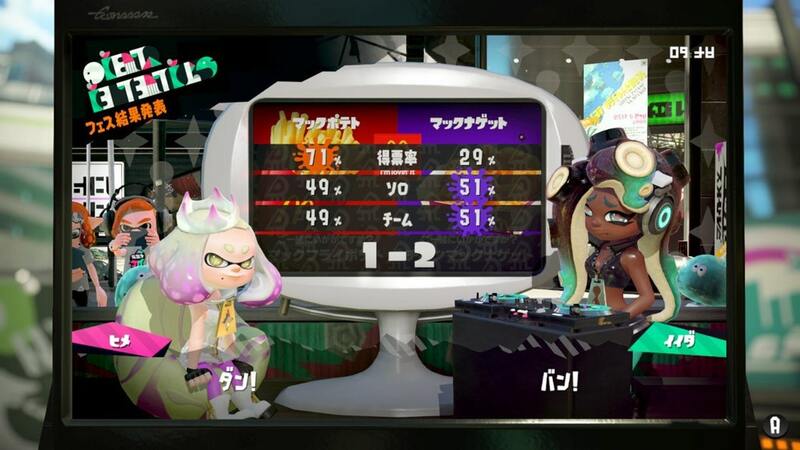 The results are in for Japan’s second Splatfest in Splatoon 2. After Team Chicken McNuggets and Team French Fries faced off, Nintendo has declared a winner. Team French Fries was by far the more popular choice with 71 percent of the vote. 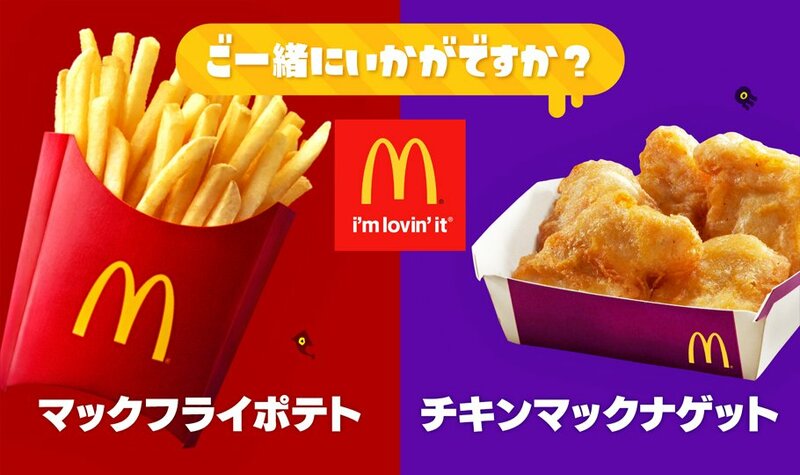 However, Team Chicken McNuggets had ever-so-slight edges in both solo and team battles at 51 percent each. Thanks to that, they won by a score of 2-1.